Soundcloud, a popular music streaming platform for both EDM and mainstream artists, is in the midst of a massive capital raise at in order to keep it competitive with other streaming services like Spotify and Beats Music, the latter of which is now owned by Apple. The Wall Street Journal Reports that the Berlin based company "is in discussions to raise about $150 million in new financing at a valuation that is expected to top $1.2 billion, according to two people with knowledge of the negotiations." 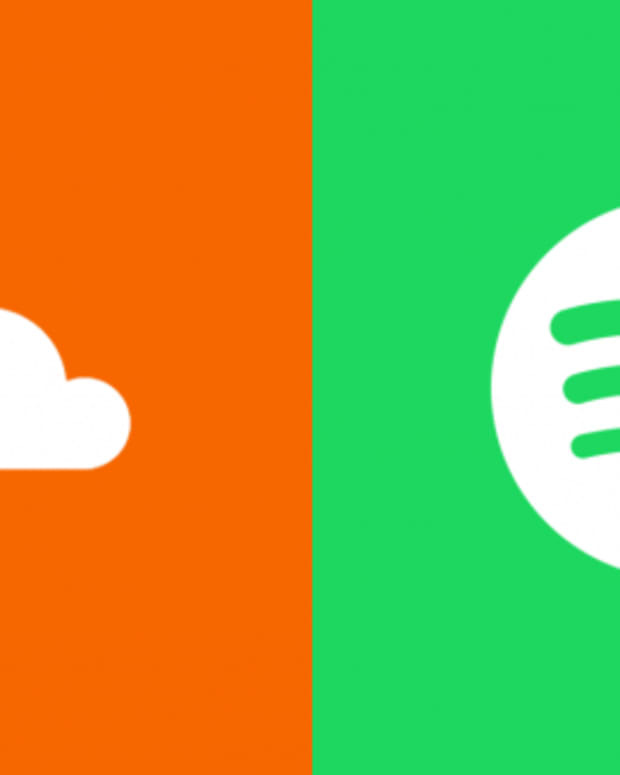 According to SoundCloud data, they have over 175 million unique listeners each month, and content creators are uploading about 12 hours worth of audio every minute. To compare, Spotify, another streaming service, has more than 50 million users, with 12.5 million of them who pay about $120 a year for unlimited access to music. 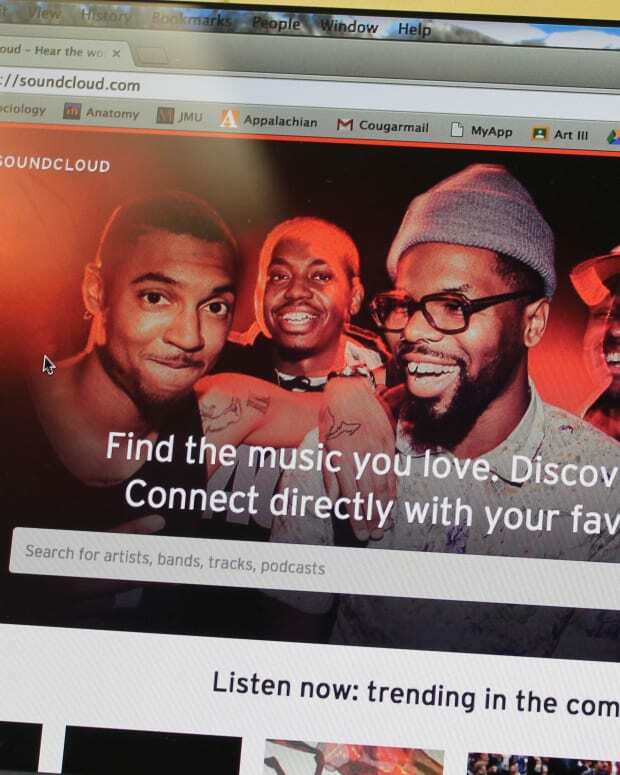 SoundCloud has been delving into gaining a more premium user base, offering pro accounts earlier this year. In addition to monetization of it&apos;s platform, SoundCloud has also undergone a substaintial battle with the major labels, especially when it came to copyright claims. Warner Music is the only major label to have inked a licensing agreement with the service, signing up as one of SoundCloud’s “Premier Partners” this fall after SoundCloud promised to launch a paid subscription service next year. The deal allows both Warner Music and its publishing division to collect royalties for the songs they’ve opted to monetize on the site. Warner is also taking a small stake in the company. But Universal Music and Sony Music aren’t earning money from the site, and their licensing negotiations with SoundCloud haven’t progressed for months, according to people familiar with the matter. 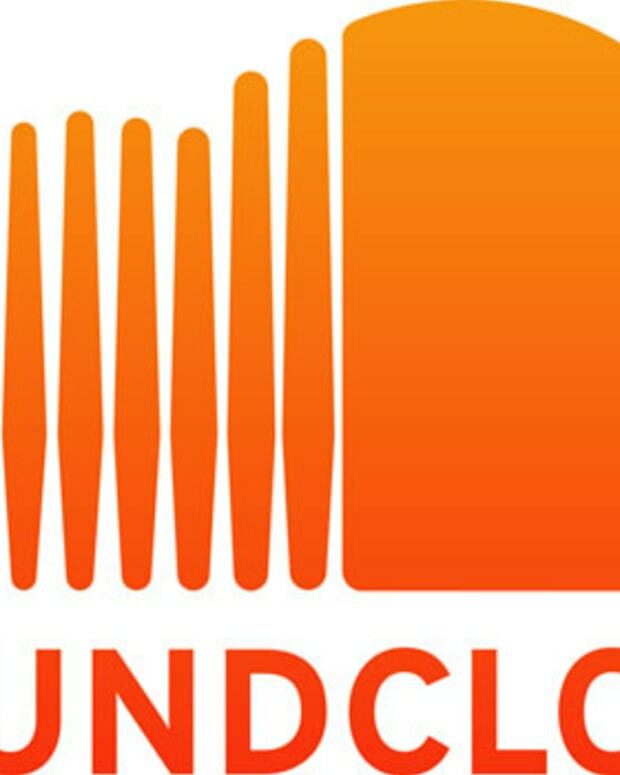 Some executives at the major labels are dubious about SoundCloud’s business model, and have logistical concerns as well, such as how to pay out their artists when only fragments of their songs are streamed in mash-ups, these people said.